Here are the best new sports movies in 2019. 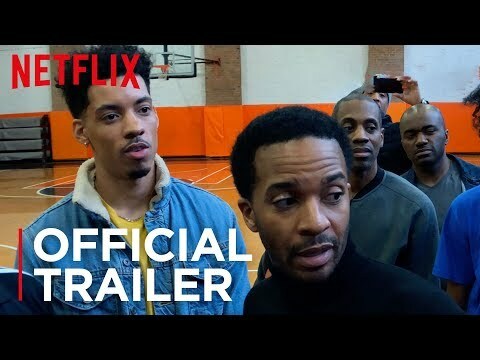 Sports movies can transport fans to a time and place when their team was on top such as The Russian Five a 2019 sports documentary, while other sports films such as High Flying Bird make for great drama. The upcoming sports movies and the ones available now are not just for dedicated sports fans, they can speak to any and all audiences. Now it is time to determine which of the 2019 sports movies are the best of this year. While most sports films typically focus on professional sports or the major leagues, Run the Race is a sports drama about two brothers involved in high school football and track. Trading Paint is a movie about a father and son that must overcome personal and professional obstacles while racing cars. Check out the list of 2019 sports movies below and vote up your favorites to make sure the right movie makes it to the top. Then check back as more sports movies come out throughout the year and see where your selections end up on the list. see more on Walk. Ride. Rodeo.